The bas-relief monument is on rue Sincaire on a part of the old city wall where the tower once stood. The tower was five-sided and the word Sincaire means five sides in Niçois. Her name in Niçois is Catarina Segurana. Whether Catherine Ségurane was a real person or just a legend is debated, with historians of both opinions. 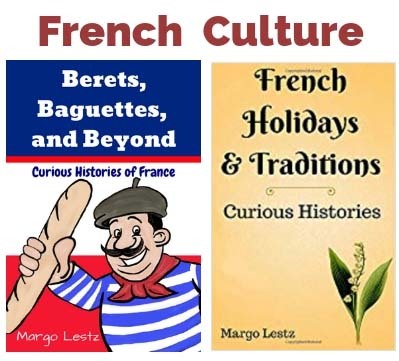 The first existing written record of her heroism is from 1608 which is only 65 years after the events and the family name of Ségurane is listed in the records of that time. Monument to Catherine Ségurane from 1803 in Cours Saleya. Unfortunately it was made from plaster and deteriorated quickly. Image from 1901 “Nice Historique”. Click image to go to source. Map of Nice from 1624 showing the walled city. Image from Wikimedia Commons. Click to go to source. Plaque under the monument on rue Sincaire. 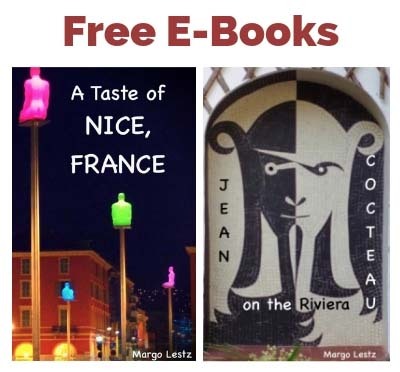 To read my article “Niçoise Laundress saves the day, click the icon below. If you know of additional interesting info about Cathy, let me know in the comments section. Your book looks very interesting. Thanks for letting me know about it. 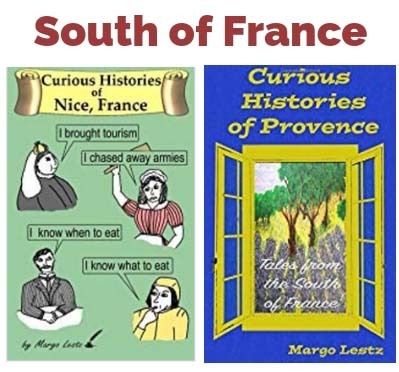 The story of Catherine Segurane is also in my book, “Curious Histories of Nice, France,” but it’s a very short section. Best of luck with your book, I hope it does very well.